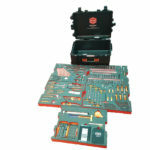 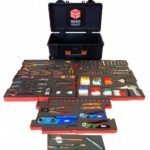 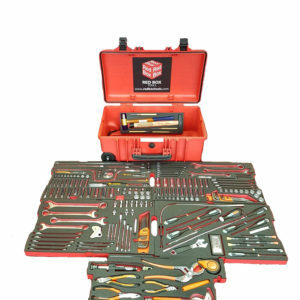 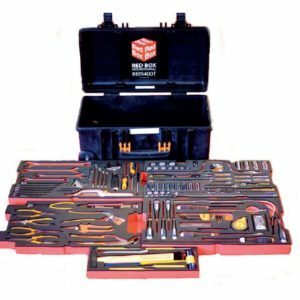 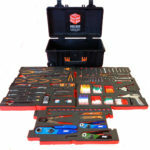 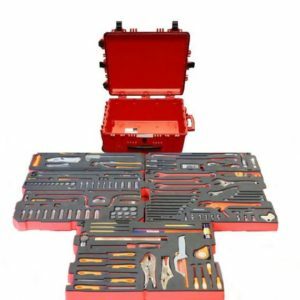 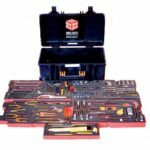 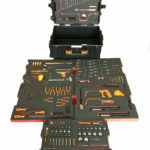 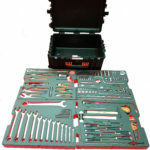 The Red Box trolley cases are our most comprehensive group of tool kits, as they contain a large selection of aviation hand tools and come in heavy duty resin cases, fitted with wheels and an extendable handle for ease of handling. 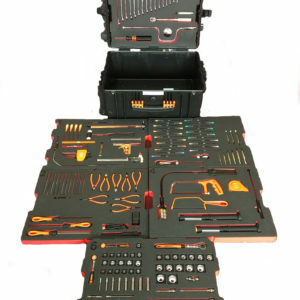 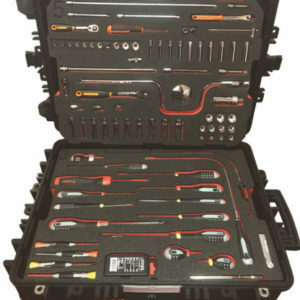 These cases contain a varying number of the highest quality tools with the RBI8200T UAV kit containing 57 tools, whilst the most comprehensive tool kit is the RBI8000T Helibox Trolley Case, which contains a huge 236 individual tools. 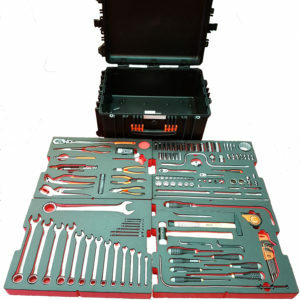 We provide a fantastic range of trolley cases, shown below, but if you have any questions regarding which is the most suitable for your requirements then simply contact the Red Box team and we will be happy to help.